Every year, municipalities are challenged to get more done with less. The constant need to keep streets free of debris and efficiently collect trash can strain any municipality's resources. 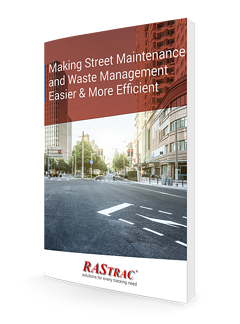 How do you improve efficiency for these municipal operations?